Should the property taxes on large retail stores, such as this Target in Topeka, reflect their value while the buildings are occupied? Or should they be valued as if they were empty and available for rent? Johnson County sits at the epicenter of the debate. 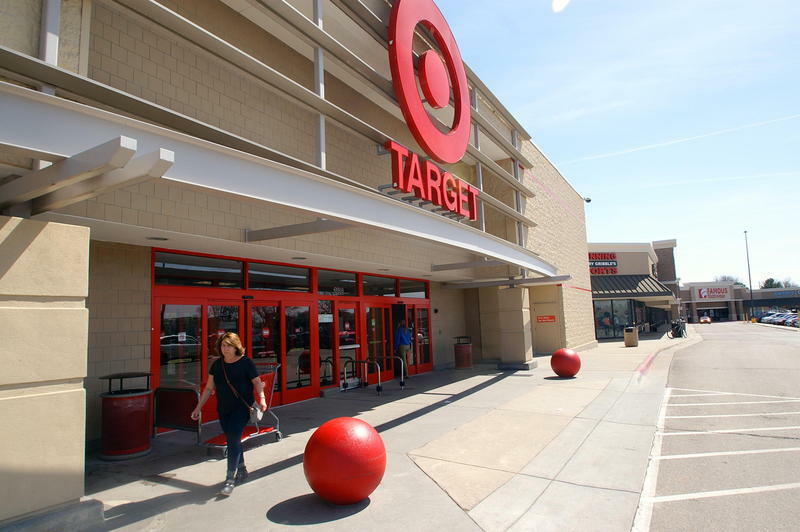 Many retailers, including Target and Walmart, are appealing their valuations. 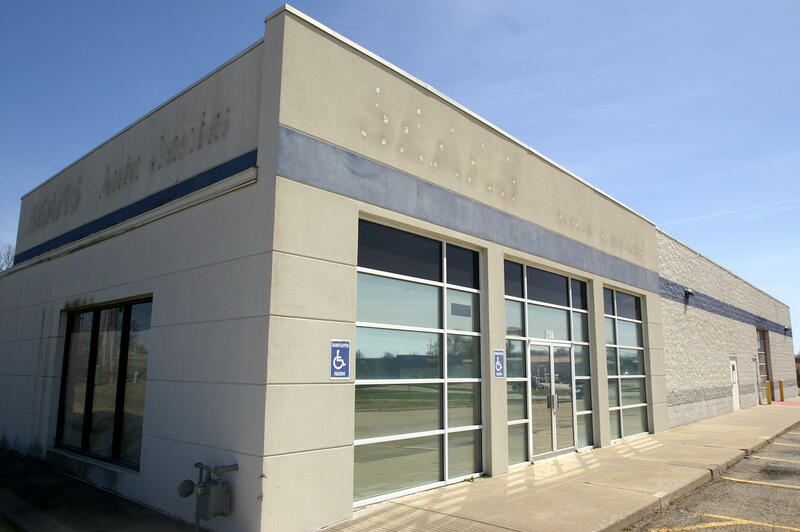 Johnson County Appraiser Paul Welcome said the issue is simple: Buildings that are occupied are typically more valuable than empty stores. So if a building is occupied, he said, its valuation and resulting property taxes should reflect that higher value. Part of the debate looks at hypothetical leased valuations, where an assessment is based on the potential cost to lease the property. That’s typically lower than the current valuations. That strategy has won some initial victories in Kansas. If big retailers are successful in lowering their valuations, Welcome said that could move more tax burden to homeowners. “Those residential property owners will have to pay more taxes. Simple as that,” he said. Some retail property owners say their buildings should be assessed for their potential rental value, as if they were sitting empty. Some recent tax court rulings in favor of retailers mean the issue will continue to percolate. Welcome expects the property tax appeals will move on to the state court system. Attorney Linda Terrill, who is based in Johnson County, is president of the American Property Tax Council. She told Kansas lawmakers earlier this year that the dark store theory name distracts from the real issue, massive increases in property valuations. She said major retailers in Johnson County saw property tax valuations increase by an average of 85 percent between 2015 and 2016, meaning a sharp jump in property tax bills. Property taxes should be based on the actual value of the property itself and its sale value, Terrill said. She contends the stores are being taxed based on the tenant, not the property. She said that’s akin to basing home property taxes on the income of the owners. The issue has affected businesses beyond just retailers, said Daniel Kurz, a partner at Integrated Capital, an investment firm that owns the Marriott hotel in Overland Park. He told legislators that the company is not trying to skirt paying the taxes that fund government operations. “We accept responsibility to fund our share of these important services,” Kurz said. Yet, Kurz called Johnson County appraisers “out of touch with economic realities and fair valuations.” He said the valuations make the Marriott less competitive with other hotels. Terrill notes the county increased property taxes just before a tax lid put in place by Kansas lawmakers took effect, which limits some property tax increases. Welcome defends the increases and the county’s tax policy. He said the county lowered valuations during the Great Recession. “Then we had a couple [property] sales that indicated that we were significantly undervaluing,” Welcome said. The county then commissioned a study of valuations and other factors. He said the tax rates increased in 2016 based on the property sales and the study indicated the valuations were too low. With little time left in the 2018 legislative session, it appears unlikely lawmakers will take action on the issue. As the fight over valuations continues to work its way through the courts, it may come to a head next legislative session.